Please join the advocacy for affordable health care coverage for all, and especially for poor people. 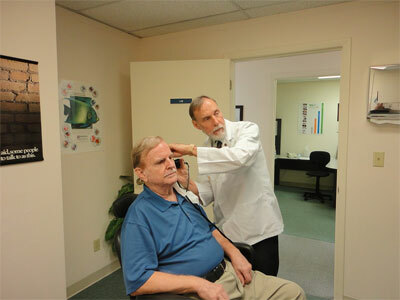 Please help protect health care for the poor and elderly. Learn how you can be a part of the effort to try and generate 100,000 calls to members of Congress between June 12th and 16th. 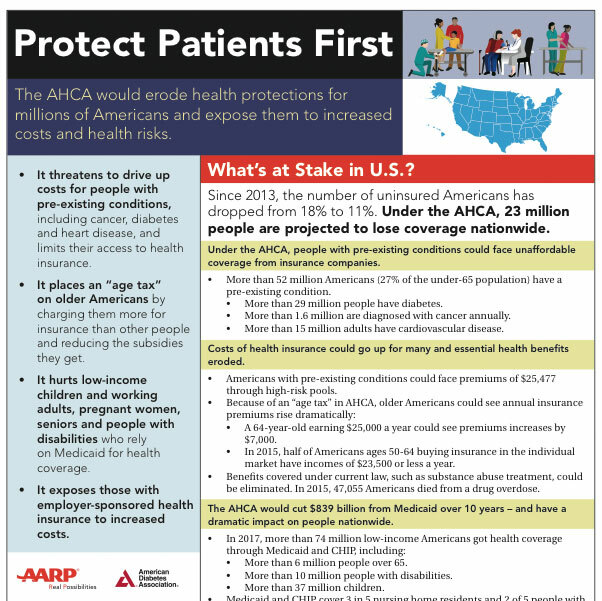 As our nation seeks to improve the health care system that we now have, we express our concern over the changes proposed in the American Health Care Act (AHCA) passed by the U. S. House of Representatives. Experience the community and networking that the Catholic Social Ministry Gathering offers. Sign an online letter to your Representatives asking them not to repeal the ACA without a suitable alternative in place. 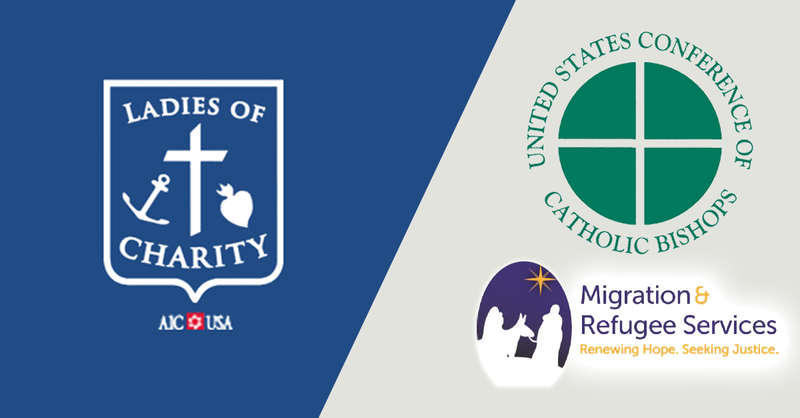 Our Catholic bishops and our Vincentian leadership are asking us to join them in advocating to the President and Congress to protect the vulnerable children who are migrating to the United States, unaccompanied by adults because of violence in certain countries of Central America. An urgent message is being sent this week to all LCUSA Board Members and Association Presidents. We are posting it again here, to give you online access to the documents. As you are aware from recent e-blasts, the Church is very concerned about the unaccompanied minors who are at the southern US border in record numbers. You can make your voice heard with other members of the Vincentian family. 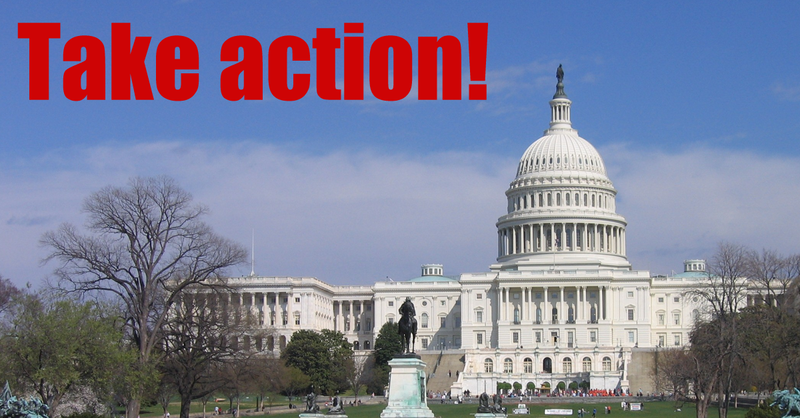 Please act today! One easy to access tool is Capwiz which is web-based. Through Capwiz, you can easily send an email to your elected representatives in Washington and espouse the values of the Catholic Church and the Vincentian Family. Here is a snapshot of some of the key issues right now on the “Voice of the Poor“ web site http://www.capwiz.com/svdpusa/home/. Click here to Take Action!